Located in Palm Harbor, Zimbals’ state-of-the-art showroom has set the watch buying standard in Tampa Bay for nearly three decades. Our long local history has graced us with a level of customer loyalty of the highest order… and we strive to meet that commitment daily. 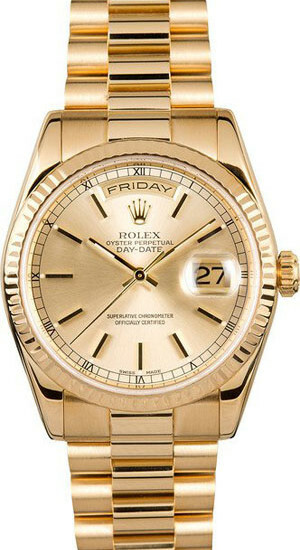 We have proudly heard ourselves called the “Rolex Secret” by watch enthusiasts in Clearwater since 1990. While many jewelry stores dabble in the fine watch trade, in truth, they employ diamond experts. Reputable retail jewelry stores also offer certifications, like GIA, when selling a diamond- because 99% of their business comes from diamond sales. 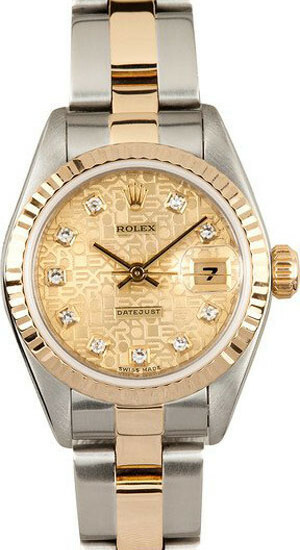 At Zimbals, we agree that a certified diamond is a good approach… but what about that Rolex watch you’re shopping for? 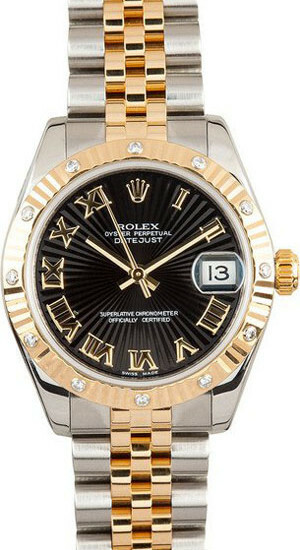 Simply put, there’s just no such thing as a “Rolex Watch History & Sales School” for sellers of pre-owned Rolex watches. What counts is Knowledge, Dedication and Experience. Many newcomers may flock to the mall in search of their first Rolex watch, but seasoned luxury watch buyers have known the Zimbals name for years. If you see a Rolex watch in Clearwater it’s likely to be from Zimbals. Is there a more personal setting than the mall for a high-end purchase? Is this salesperson truly knowledgeable about this watch? Can you get a better price? Is the watch protected by a Warranty? 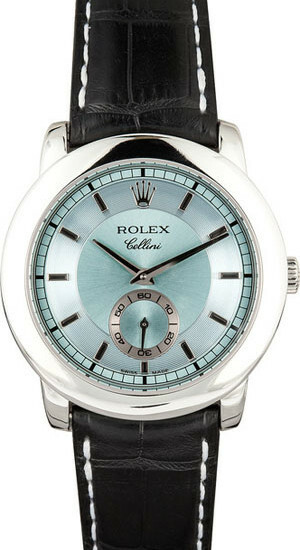 Can this retailer service and repair the watch, using Genuine Rolex Parts, after the purchase? Relax, the answer to all of these questions is… Yes. 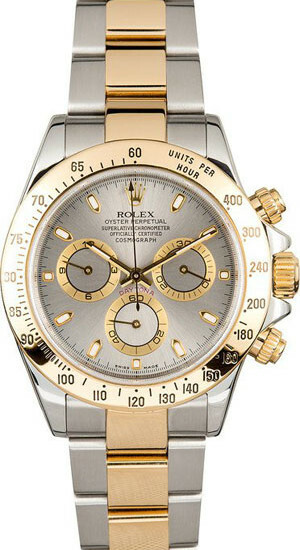 At Zimbals, we are the only watch showroom in Tampa Bay dedicated entirely to Pre-Owned and Never-Worn Rolex Watches. In fact, our Palm Harbor showroom is widely regarded as Florida’s most lavish watch buying experience… at a better price. Zimbals stands by all of the products we sell. 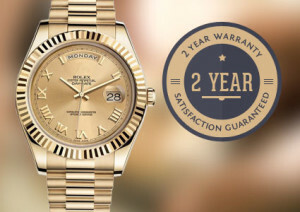 Every Zimbals Rolex Watch comes with The Zimbals 2-Year Warranty. Feel safe with the knowledge that your investment is protected.